I personally fully dedicated towards social, i want to do social service and help people. It was awesome feeling to remove all such waste material lying outside my home and made them clean. Swachh Bharat Abhiyan run by Mr. Modi Jee will be successful when all person will take care about it and take it seriously everywhere. KYA TALAB KI SAFAI SIRF CHAAT PUJA KE TIME HONE CHAHIYE? KYA HAM AAPNE SAMAJ KO BACHA SAKTE HAI CIGARETTE SE? 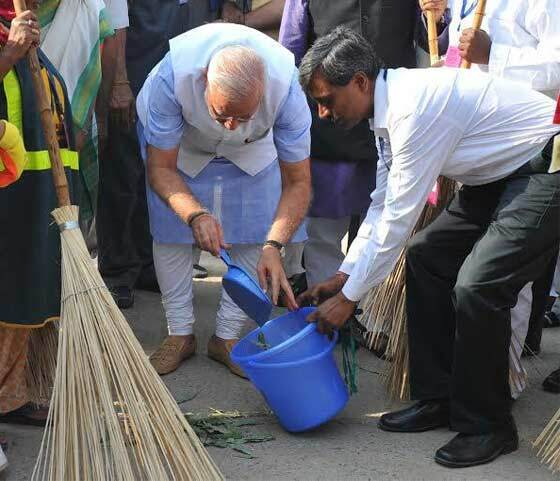 KYA HAM HAMARE PM MODI JEE KA SATH DE SAKTE HAI UNKE SAFAI ABHIYAN MAIN? Copyright GSE Soft Solutions © 2012 www.gse-social-work.blogspot.com. All Rights Reserved. Simple theme. Theme images by digi_guru. Powered by Blogger.